In an ideal world, politicians (on behalf of the people) would set the policy, civic officers would work up proposals and then with everything being synchronised the world would march on to a new and better existence. But mankind are not angels and we are not perfect and quite often there appears to be a mismatch between what was said, what was heard and what was produced. We can all agree that the Council’s functions include striving for continual improvement in servicing the needs of the residents and the concomitant mandate to provide value for money. Thus the provision of children’s services is scheduled by Suffolk County Council for review and remodelling as necessary. And then the mismatch occurred between desire and action. 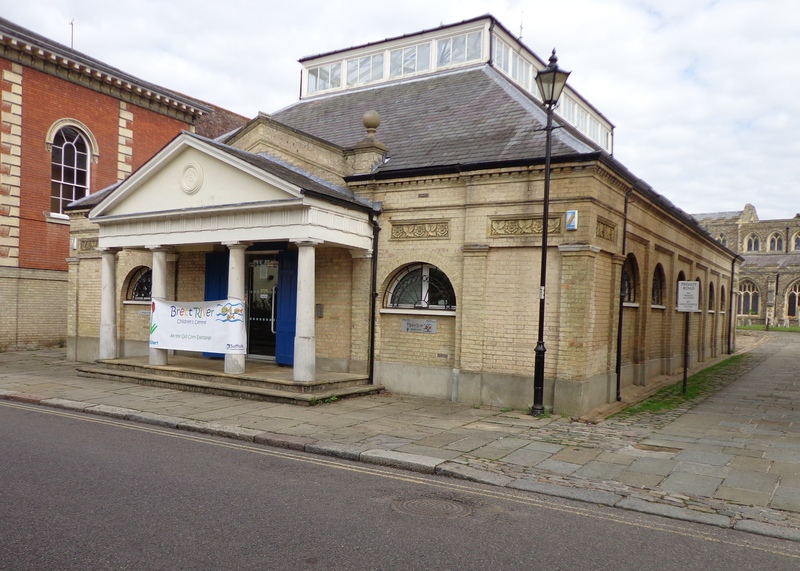 At the Council meeting on the 17th July it was proposed that the Council would consult on merging the Brett River Children’s Centre with Cherry Blossom Children’s Centre, East Bergholt and close the building currently used by Brett River. When I first read the document at home there was an outbreak of expletive driven thunder and lightning and got ready to ride off into battle. I subsequently obtained from my Council Leader an unequivocal undertaking that this was to be a genuine consultation and not a cynical move to give democratic legitimacy to a decision already taken. I promised a robust response to the consultation. Similarly before the main Council meeting I obtained the same undertaking from the Portfolio Holder. And at the main meeting he stated that he did not become elected in order to reduce services and close buildings. The consultation period will run for two months to get us over the Summer holidays. The consultation document will be available on line and in hard copy. I am arranging to obtain hard copies of the consultation document so that it is fully available to all concerned. Am I bothered by all this? Yes I am – because officers cannot know my locality as well as I do. Similarly I am not as familiar as they are with their areas of expertise. That is why they are employed. But I am elected to front up for Hadleigh’s residents whether they vote for me or not. There are a number of flaws in the consultation document and the ideas on which it is based. My role is to protect and promote the well being of our town and I am always open to ideas. To support me in my endeavours I need as many people as possible to respond to the consultation. Responses can be by email or letter to the Assistant Director – Early Help and Specialist Services. Responses can be short and pithy or they can be as detailed as an E.U. regulation. What matters is that we show that our needs cannot be met by merging with East Bergholt. As soon as the consultation is published, I’ll put details on Facebook and on this blog – then we can go forward together towards the smell of smoke and the sound of gunfire. What we should not be doing is responding to half truths and the hysterics of the ignorant whose agendas may not be in chime with our own.